This is a remarkable 3 bedroom Condo. Ocean views from every room. 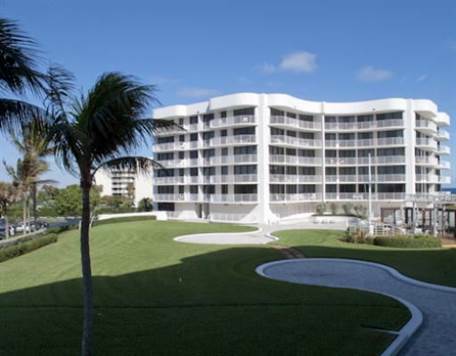 This is a great building with 24/7 doorman, garage parking, pool, sauna, tennis courts, poolside BBQ and fitness center. This unit comes with a private cabana on the pool deck.